There is nothing my children and I love more than fresh fruit and vegetables! During the winter, we really miss our fresh garden produce! But now I don't have to be as sad because I have discovered GrubMarket, an easy-to-use online marketplace for local food in fresh quality with affordable prices. Their mission is to conveniently make fresh & healthy food accessible to everyone! GrubMarket firmly believes that you, your family, and your friends should always have the opportunity to eat well, and that price should never be a barrier between you and healthy, delicious, and freshly-harvested food. They are committed to providing you with the best grocery experience possible, by regularly offering you wholesome foods at wholesale prices. They work with a variety of farms and artisan producers to bring you high-quality foods and other items at prices that are up to 50% OFF what you'd typically find at Whole Foods and other grocers. We were all so EXCITED as we waited for our fresh, organic California Fruit Bounty box to arrive! And when it did, it really blew away my expectations! 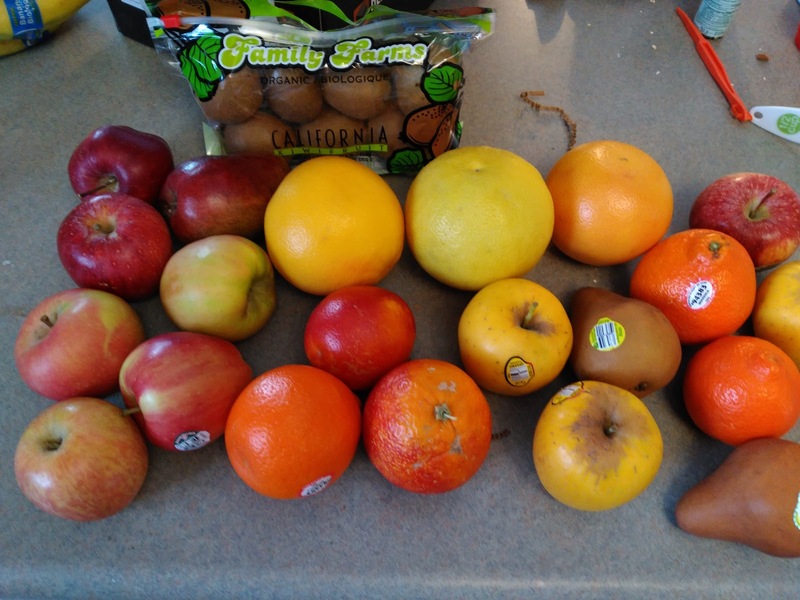 This box is filled with a seasonal harvest of organic fruit grown in California and since it is winter, the box was filled with a mix of citrus, pears, apples, and more, all grown from the best California farms. 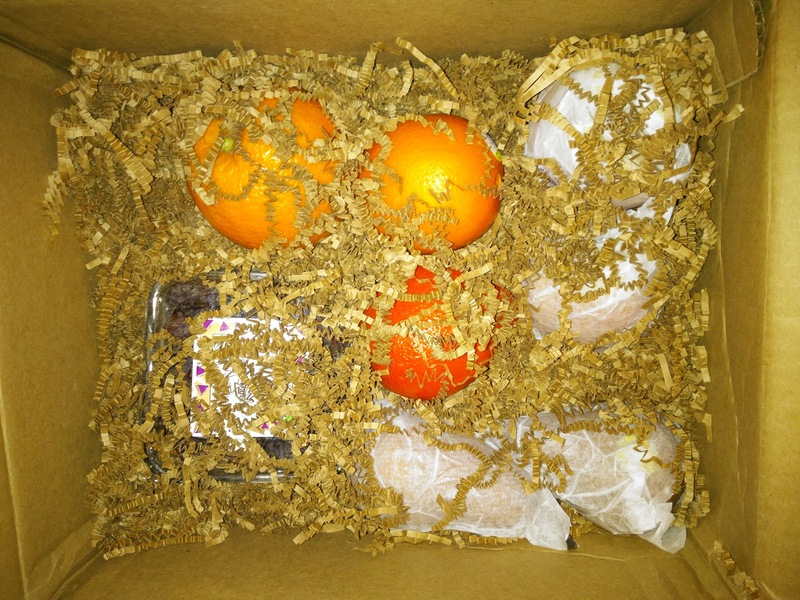 Some of our favorites that were included were the Blood Oranges, Medjool Dates, Avocado and the Pineapple! 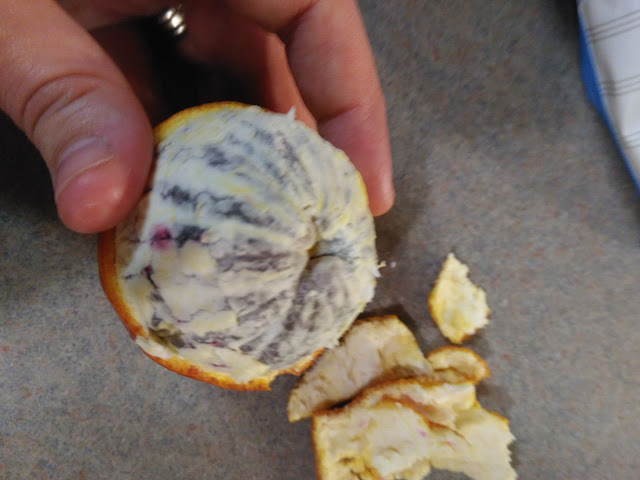 They were all delicious and so fresh! 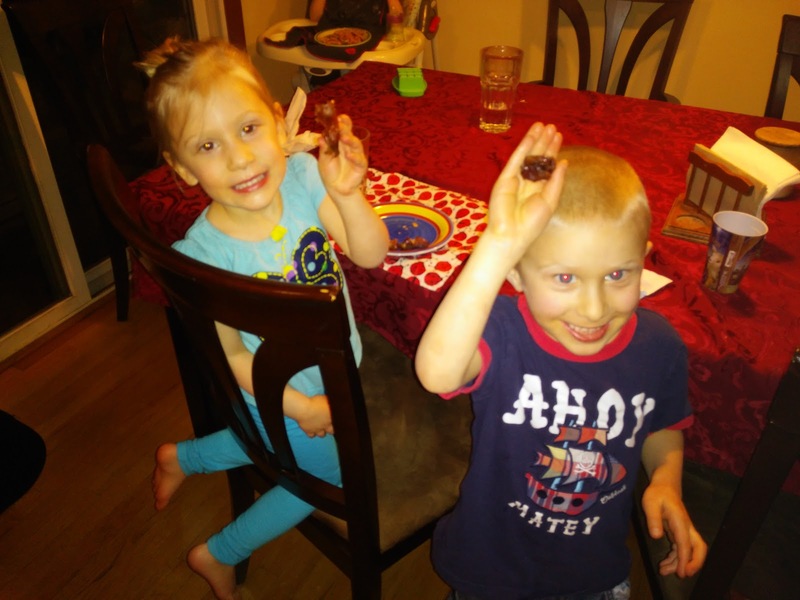 My children got the chance to try fruits that they have never tried before and we loved that! 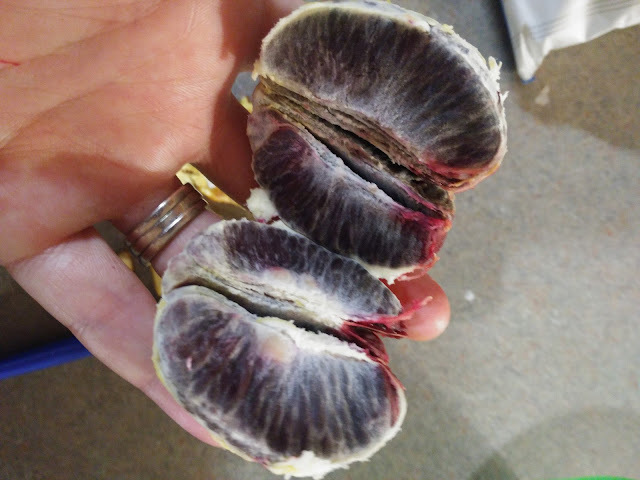 And when we did find that some of the fruit were a bit over-ripe, the customer service was great and sent some more fruit for the family! 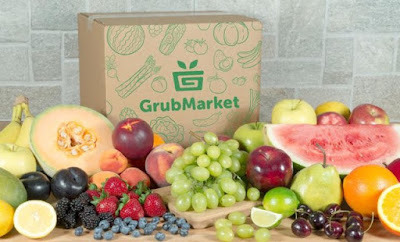 Unbeatable prices: While many food delivery services and premium grocers cater to high-income earners, GrubMarket is committed to making fresh and delicious food accessible to all people by keeping their prices consistently lower than all comparable grocers. Convenience: Through their reliable operations, GrubMarket is committed to providing people in food deserts (ie. areas without farmers' markets and fresh grocery stores) with access to high-quality, freshly-harvested items that they would typically find at a farmers' market or Whole Foods store. Additionally, they offer free delivery across the U.S. for all orders above $59. Food Discovery: GrubMarket provides a platform for their partnering small farms and vendors to sell their items directly to customers. 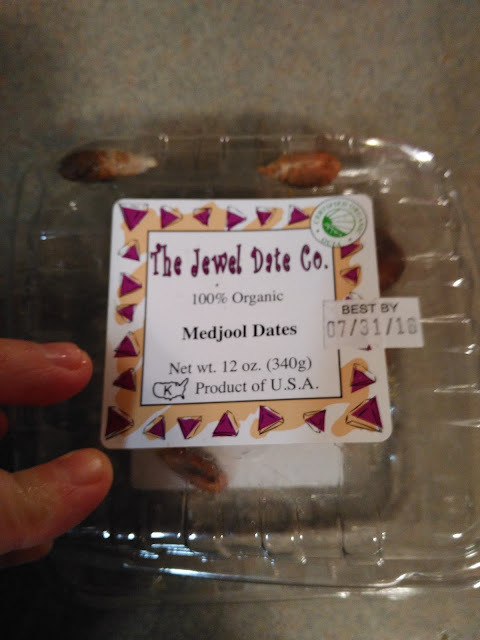 Many of these food producers have challenges getting shelf space at grocery stores, and/or may not want to pay the upfront costs of hosting farmers' market tables. I am overall really pleaseed with the fruit from GrubMarket and I really love the concept! I love most of all that they offer organic fruit because that is what is most important to me as a mom to feed my children and family! 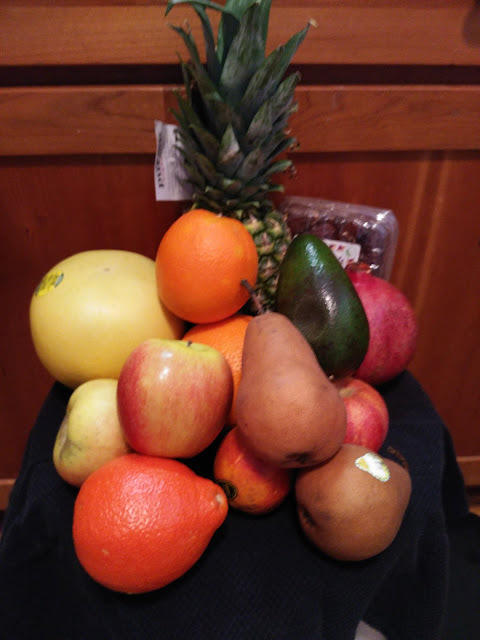 I love the great variety they sent and I love that my children were introduced to new fruits that they never had before! It was a fun, nutritious and educational experience! You can purchase all organic fruit and vegetables from the GrubMarket website. Additionally, all of YOU can receive 20% off YOUR first order by using code GRUB20 and free shipping on orders over $59. GrubMarket is generously offering (1) regular-size California Fruit Bounty box to a lucky winner!